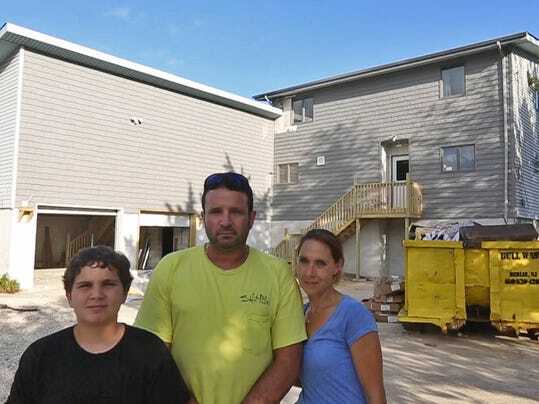 LITTLE EGG HARBOR – As homeowner Scott Ingold saw the price tag to lift his 2,475-square-foot home gradualy climb above $200,000, he wondered how it could be so much higher than the agreement he nearly signed with the same contractor months earlier — outside the authority of New Jersey’s largest homeowner initaitive — for nearly half the cost. Just as puzzling, Ingold said, was that the people in charge that he asked about it didn’t see anything wrong. JOIN THE CONVERSATION: What is life like two years after Sandy? Share your stories with APP journalists at 2 p.m. today. “You see all these houses in this area, they’re knocking down their houses and they’re selling the land because they’re not getting accepted into the (Reconstruction, Rehabilitation, Elevation and Mitigation program),” said Ingold’s wife, Jessica. The Ingolds contacted the Asbury Park Press late this summer to raise their concerns that the RREM program, the state-run, federally funded initiative designed to lead the rebuilding effort, was being wasteful. Through RREM, eligible homeowners can receive up to $150,000 from a U.S. Department of Housing and Urban Development disaster grant. There’s no proof that anything nefarious was going on in the Ingolds’ case, and it simply may be a reflection of the cost of doing business with the government and its layers of protective measures. While working with the same contractor — Under Construction Builders — before and after entering RREM, a similar project scope — the Ingolds’ Atlantis Boulevard home was going up an additional 2 feet on the lift and they were forgoing a 550-square-foot deck under RREM — the final prices were wildly different. On Dec. 9, Under Construction drew up a contract to lift the Ingolds’ house and build an attached deck in February for a total cost of $103, 208, which remarkably was close to the $103,629 elevation cost determined in the Ingolds’ RREM award calculation two months earlier, according to documents provided by the family. 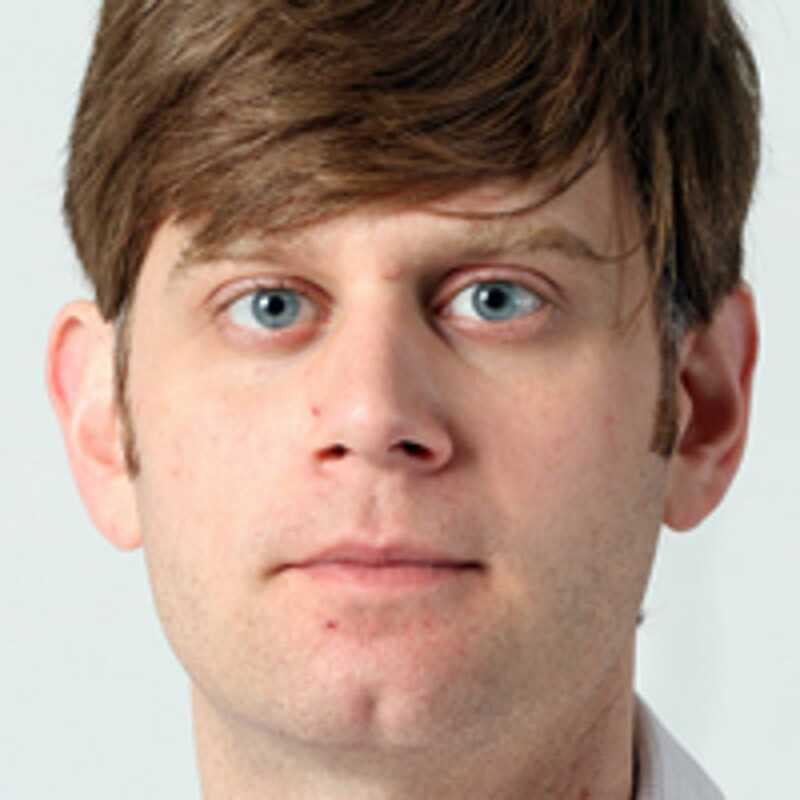 Scott Ingold was considering taking a loan out to do the work because the timeline through RREM was so much longer — the project just wrapped earlier this month, compared to the June target in Under Construction’s original offer — but he said they ultimately warmed to the program, which provided them with the full $150,000 award. Ingold, who received an additional $60,000 in grants for the project, said he did not come forward sooner because he didn’t want “to rock the boat” before the elevation was finished. He, his wife and two children have been living in a rental while waiting for the construction to be done. He also wanted it understood that he believed Under Construction to be professional on the job and their craftsmanship to be second to none. He’s referred the Gibbsboro-based contractor to others. The company declined to comment for this story. DCA spokeswoman Lisa Ryan said the department could not comment on an individual grant awardee’s situation because of privacy laws. She cautioned against comparing offers inside and outside the authority of RREM — even from the same contractor on the same property — because there are more factors in play. In an emailed statement, Ryan said the RREM price is a complete and total figure, including all design work, insurance and the cost of complying with stricter rules of municipalities and the federal government. Using money from HUD comes with strings attached — the feds don’t want to be spending money to lift homes that are deficient in other ways. This means reviews and compliance on characteristics such as energy efficiency, lead and asbestos, just for starters, that a private deal wouldn’t be forced to deal with. As RREM is becoming more self-directed, the long term recovery group is hearing more and more about people who are unaware of all the requirements mandated by the RREM grant, said the group’s executive director Sue Marticek. She’s nervous that New Jersey is on the path to repeating the mistakes of Hurricane Katrina, where HUD announced last week that it is seeking the identities of 18,000 homeowners to try and clawback more than $522 million in grant money that was not spent on sanctioned uses. A project manager is assigned to each case to ensure that the program’s requirements are being adhered to, Ryan said. Homeowners who have been accepted into the Reconstruction, Rehabilitation, Elevation, and Mitigation (RREM) program are encouraged to attend a 1-hour workshop Thursday, Nov. 6 at St. Andrews Church, 1528 Church Road in Toms River, at 6:30 p.m. The event is hosted by the Ocean County Long Term Recovery Group and is meant to educate homeowners on their responsibilities within the grant program.